Italian automakers have historically produced some of the most beautiful and best sounding vehicles, but they don’t often make Sport Utility Vehicles. 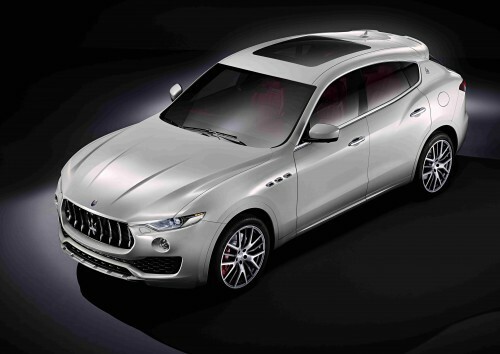 Maserati has been delivering fun to drive, gorgeous cars to showrooms for years and they are now taking that recipe to the SUV market with the Maserati Levante. They have carried over the company’s design language with an aggressive front end highlighting the tapered headlights. The signature styling continues past the grill feature with three iconic air vents and trapezoidal C-pillar. 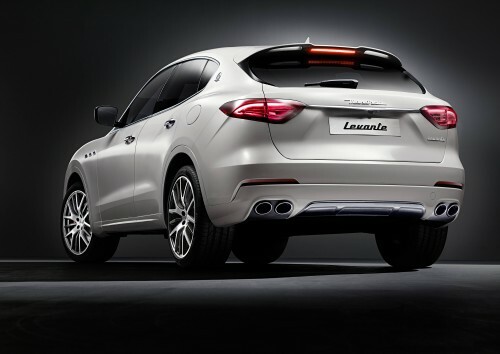 The underpinnings of the Levante feature sophisticated air suspension with air springs and controlled damping. The Q4 all wheel drive system similar to the Quattroporte and Ghibli is adapted for unparalleled on road performance and low grip off road situations. An 8 speed transmission has been specially calibrated for the new SUV attaching to the gasoline powerplant. 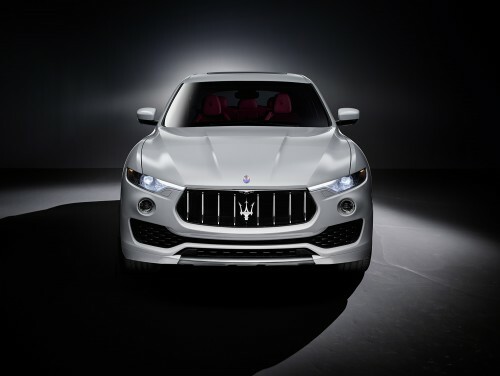 Print article This entry was posted by Josh Karsten on February 20, 2016 at 7:39 pm, and is filed under Maserati News. Follow any responses to this post through RSS 2.0. You can leave a response or trackback from your own site.